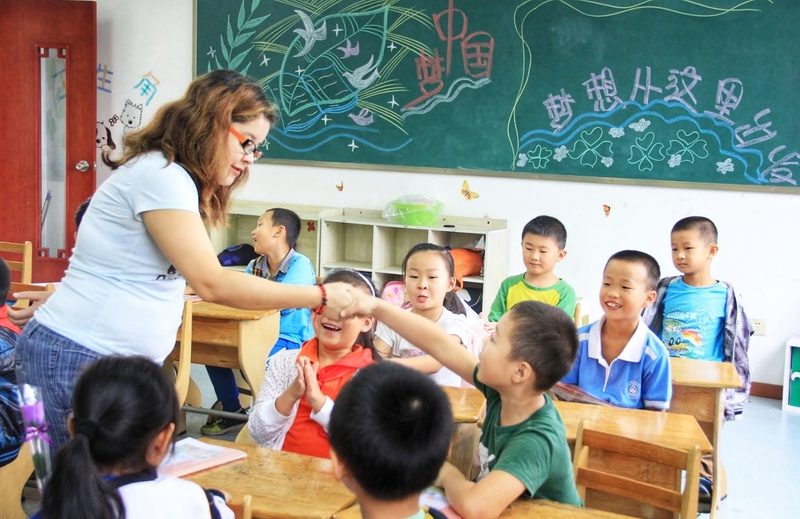 Taiwan increased its efforts and expedite to recruit foreign English teacher to meet its demands as Taiwan seeks for a bilingual country by 2030. Taiwan’s Ministry of Education told that it needs at least 2000 teachers to use English as teaching technique by 2022. By 2030, MOE expects at least 5000 number of English teachers that it needs to promote a bilingual country that has promoted by Taiwan’s former premier. Taiwan has revised its qualifications that allows foreign nationals to teach in Taiwan, any foreign nationals that complete an educational course and teaching internship in Taiwan can take certifications for teachers at kindergarten, elementary, junior and senior high schools. In the recent month, four Malaysian students took the first qualification assessments since the revised regulations. Several counties and cities have promoted bilingual courses. Foreign professionals can apply for teaching positions with Taiwan’s overseas compatriot and bilingual schools.